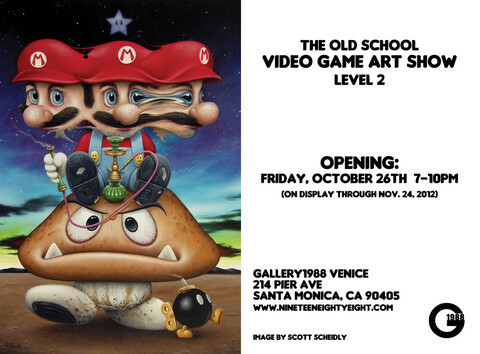 The opening for G1988's Old School Video Game art show is this Friday, Oct. 26 at their Venice location. I'm happy once again to be invited to participate in another Gallery1988 show. I've taken one of the Arcade Propaganda images and made a limited edition screenprint. 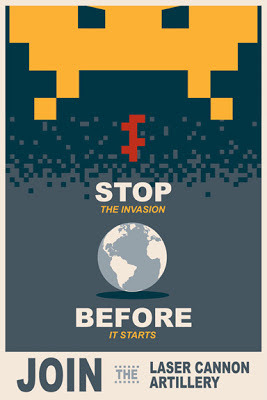 If you can't make it to the show, the artwork will be available online soon after the opening.